Saxophone player and composer, based in Bratislava. Performing solo and as a member of several projects (Musica falsa et ficta, My Live Evil…). 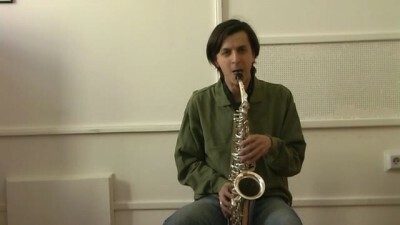 Alexander Platzner Solo improvisation 1 a 2 from miro2t on Vimeo.